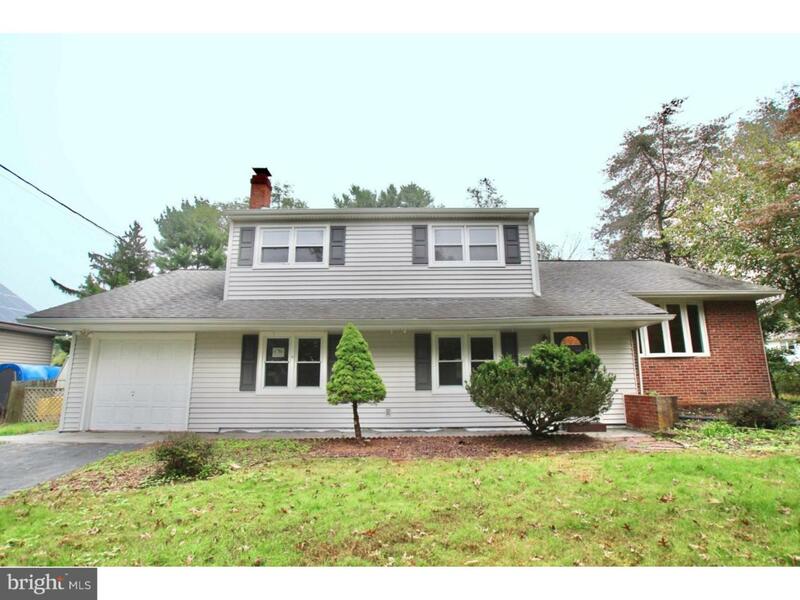 Four bedroom, three bath multi level home in West Windsor Township. Freshly painted. Kitchen with wood cabinets, new sink/faucets, new granite counter tops, new stainless steel appliances, and new tile flooring. Formal dining room and living room with polished hardwood floors. Large family room with wood burning brick fireplace. Main bedroom with its own upgraded full bath. Two other nice size upper floor bedrooms and a second upgraded full bath. Hardwood floors throughout the upper level. Fourth bedroom is located on the lower level. Rear deck accessible by sliders in the dining room. Hot water heater installed 2018. New roof installed 2019. In ground pool and patio for summer fun. Close proximity to Princeton Junction train station, Princeton, Route # 1,and shopping malls and restaurants. Listing courtesy of Coldwell Banker Residential Brokerage-Princeton Jc.